A lot of us are confined to busy city spaces. Doesn’t it just fill your heart with joy thinking about sunny beaches, beautiful landscapes, thrilling adventures and serene and peaceful settings? Well, there’s always an international island out there for you, waiting to be visited. 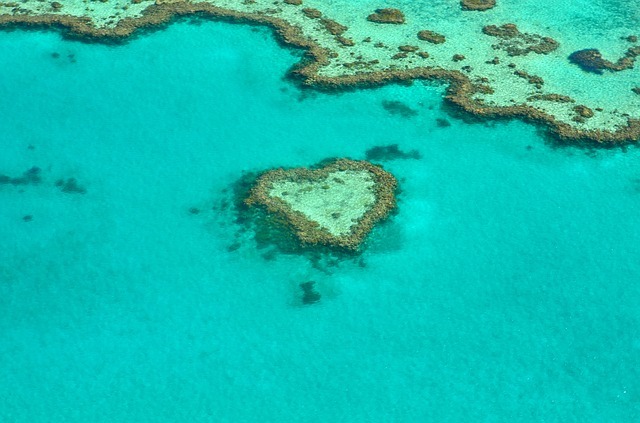 The Great Barrier Reef, amazing weather and laid-back luxury – what more could you ask from this beautiful island! This island sits on a remote section of the Great Barrier Reef and it is as wonderful as you could imagine.